Buying or selling a home can be a lengthy and complicated process. Real estate agents complete classes and training to learn how to navigate this process best, hone their negotiation skills and learn the tricks of the trade. Years of experience teach industry best practices and how to avoid common pitfalls associated with the transaction process. There are inevitably misconceptions about the industry that real estate agents find themselves explaining to client after client. Here are a few key points agents wished more people knew before starting the process. - It's best to find one agent and stick with them throughout the process. Find an experienced Realtor® that you connect with, trust and work exclusively with them. You will get full attention from an agent if they know you aren't asking five other agents to work with you too. - Zillow is not for consumers. 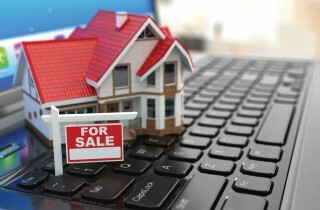 Websites like Zillow were not intended for consumers to use as their primary home search tool. They have no way to report correct numbers such as sales and what your property is worth. You’re better off getting the help of an agent who has access to the MLS (Multiple Listing Service), and in turn accurate comparable properties. “Zestimates” are often inaccurate and buyers will often find old data on the website! - Life is not an episode of HGTV. HGTV has some great shows with some great design ideas for your future home. However, what you may not know - especially in today's market - is that homes don't sit on the market for weeks at a time like on the show, and they also won't accept 10% below listing price. Many of the homes shown are ones that have been on the market for quite some time, this is why they have so much time to pick between three of them. When you see a home you like, make an offer quickly! 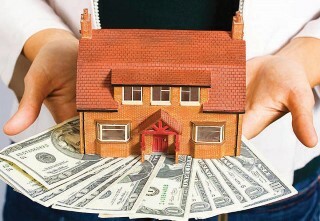 - The lender you choose to work with is as important as your offer. When it comes to lending, the cheapest lender is not the best lender. Service and performance matter as well as experience. Finding a lender that closes on time and is there to answer questions during ‘non-business hours’ is critical to keeping the deal together. A good lender will help you understand your credit and sort through the best options. - Understand that there are costs and processes involved before closing. Many people don’t realize that purchasing a home involves earnest money, inspection and appraisal payment all usually out of pocket before you get to the closing table. Saving up before you start your search can help you prepare for these expenses! - Don’t change your financial situation before closing – seriously. Your debt to income ratio is extremely important when being approved. Be careful after you’ve been approved not to make big purchases (think appliances, furniture, vehicles) or open new lines of credit. - Listen to your Realtor®’s advice – they negotiate for a living. They are there to offer the full range of expertise, help you negotiate the best deal and make the process as stress-free and enjoyable as possible. That means when they say to price your home a certain way, you should heed their advice. platform to help people. Together, we do our best to make a positive difference in peoples’ lives every day, whether that be enjoying that special property, getting top dollar from the sale of a home or a great ROI (Return on Investment). Many hopeful home buyers have recently been provided a bit of relief when the Federal Reserve voted to leave interest rates unchanged and indicated they are in “no rush” to raise rates in 2019. A newly revised forecast released by Freddie Mac also predicts 30-year fixed rate mortgages to average below 5 percent for the next two years, which is excellent news for a spring market that has become very conscious of any indications of rate increases. New mortgage applications of home buyers reached their highest level since 2010 in the week ending January 11, 2019, which was 9 percent higher than the previous week, according to the Mortgage Bankers Association. This combined with stabilizing home prices and recent increases in new construction inventory should finally help to ease some of the significant pressures buyers were faced with in the competitive seller’s market of 2018.
prices, according to National Associations of Realtors® Chief Economist. Sellers who have not yet listed may wish to leverage these market conditions which are now more encouraging for prospective buyers to make their move by preparing their homes to list in advance of the influx of spring competition to the market. are looking for with inventory still tight. Each day I speak with more and more real estate agents who are echoing this same sentiment where prospective buyers who are also would-be sellers, are at a standstill in their current home unable to find something suitable so they can sell their current property. It seems as though the list just continues to grow with every passing week. This is just one reason if you are looking for a place to buy on your own online then you are not necessarily aware of the properties which are coming soon, so you are at a bit of a disadvantage. Let a full-time broker help you to scout out upcoming properties and opportunities through their ongoing weekly networking. In spite of the tension and uncertainty we are currently experiencing in our world right now, more people are moving to Maine than are leaving and almost every indication signals that the real estate market of 2019 will continue to be strong. 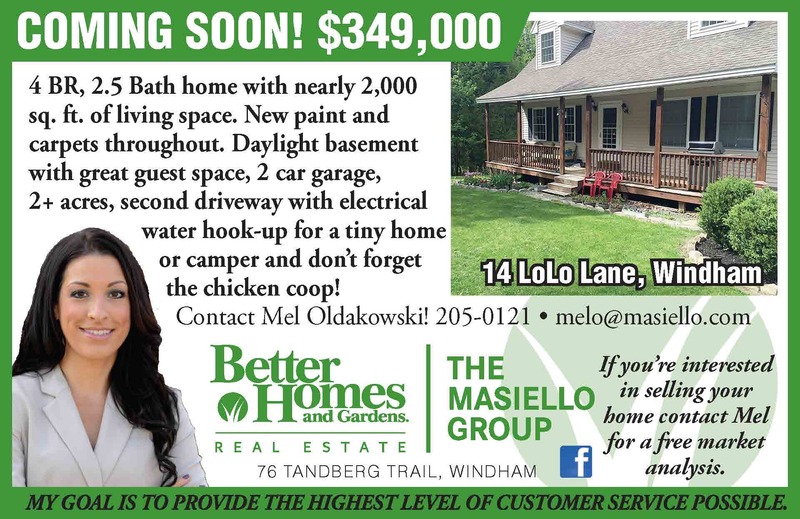 There may still be snow on the ground and in the forecast but in real estate, spring may be loosely defined as “after Superbowl” and just like clockwork, we are already beginning to see an increase in activity with almost regular predictability this week. Considering what options may exist for you and your family this year? 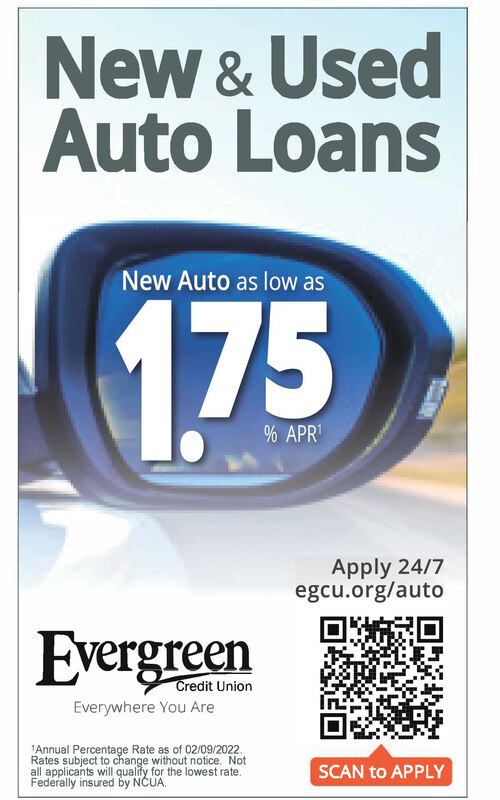 NOW is a great time to call a local experienced broker to schedule a time to discuss!! Commercial real estate in Windham is in many ways very similar to residential real estate as it is a tangible asset you can see and touch. It is, however, very different in terms of how it can be valued by Broker® or appraiser, owned, financed and ultimately used by a commercial business entity. Location is key since many commercial real estate tenants and owner users are looking for specific sites for high visibility, signage, traffic count, ample parking for customers and employees, as well as, sewer capacity for restaurants, daycares, salons, breweries, commercial kitchens, etc. Other than a very small area in the South Windham Village that has public sewer, the rest of Windham is private septic systems. This is currently a limiting factor for attracting some types of businesses to the town due to the “high cost” of large private septic systems. Zoning is a key factor in the decision-making process. 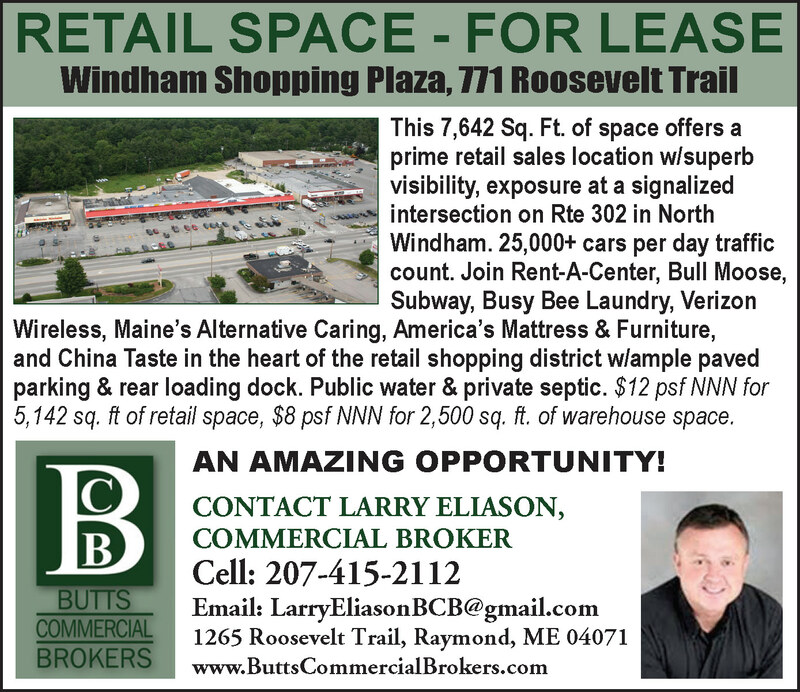 Windham has a variety of zones that allow some level of commercial activity. The C1 commercial zone is one of the most popular zones as it allows the widest variety of commercial uses including construction services. It is also one of the more expensive zones for commercial real estate. Other zones that allow some level of commercial uses are; C2 commercial, C3 commercial, ED (Enterprise Development) zone and I (Industrial) zone. There are currently on-going discussions with the Town Council, Economic Development, local business owners and citizens about adding uses such as construction services in other zones in Windham such as the C3 zone. The ED zone and the I zone may also be considered as the Town seeks to attract larger employers that could add a stronger commercial tax base and good paying jobs. It is a good idea to pay attention to Town Council, Planning Board and Zoning Board of Appeals actions as those actions can have an impact on value. Regarding the valuation process, the comparison of similar properties sold can help gauge value on a per square foot basis. Most of the time, commercial real estate is valued on an income approach; income less vacancy allowance, less other expenses, gives you a net operating income (NOI). Dividing the NOI by a cap rate such as 10% capitalization rate (debt and equity), will give you an estimated value. And of course, the underlying condition of the building(s), location such as Rt. 302 exposure and possibly a corner lot at a signalized intersection, quality and length of leases all are factors when you are considering the purchase of a commercial real estate property. Just like buying a home, you need to make sure the property is in compliance with town ordinances, state law and in some cases federal law. As part of your due diligence investigating the property, you should meet with town staff in code enforcement, planning and assessing to “trust but verify” any information you have received from the seller or seller’s representatives. And, I always recommend that a new business or developer coming to town take the time to meet with the Town of Windham’s Economic Development Director to look for tools that may help make a deal happen in Windham. Buying commercial real estate as well as leasing commercial real estate requires some added work with professionals. You should consider engaging a seasoned commercial real estate professional for a property search and due diligence. In many cases, you will also want to engage a legal professional, accountant - tax specialist, land surveyor, civil engineer and possibly other specialty engineers depending on the size and scope of your commercial real estate project. 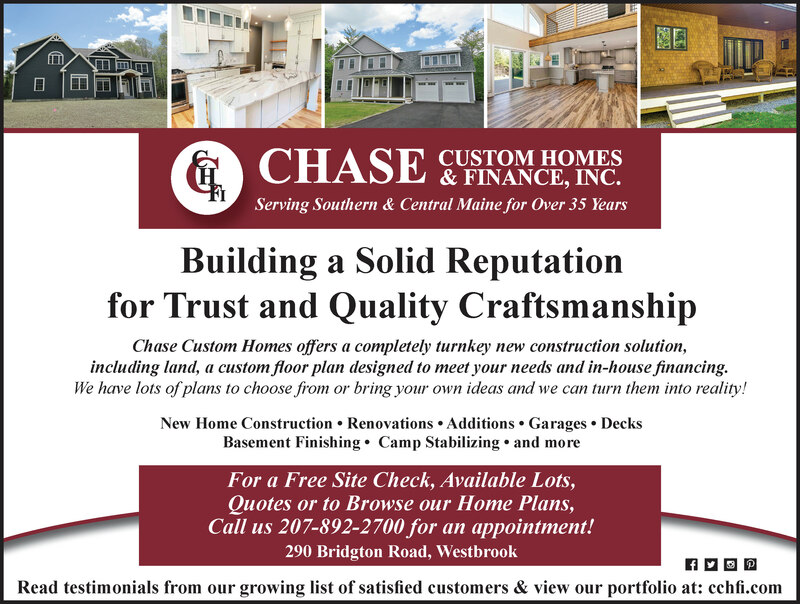 This article was brought to you by Larry Eliason, a commercial Broker with Butts Commercial Brokers in Raymond and serves the Greater Sebago Lakes Region. It’s that time of year again, when everyone is getting anxious for spring, filing taxes and thinking about perhaps purchasing a new home. If not for the first time, it might be a second or third home. It might be that you are thinking about selling your current home, so you can make that move to a bigger house or the house on the water that you have always wanted. Whatever the circumstances are, both buyers and sellers are thinking about how to prepare and when to start the process. Start the process today, this market is not slowing down in 2019. For both buyers and sellers, the first step is selecting a Realtor® to help guide and assist you. Locating the right professional who listens to your real estate needs and has the experience and knowledge to successfully meet those goals is imperative. I have written numerous articles on this process and would be happy to email them to anyone who would like more information on some of the things to be looking for in a real estate professional. Determining the value of your home is one of the top questions we are asked from sellers. They want to know what the value is, how much is it going to sell for, how long is it going to take to sell and what it’s going to cost to make all this happen. Without a crystal ball a couple of those questions can only be answered by experience, research and an educated guess. Let’s focus on determining the value of house. The value can be calculated several ways, and for the record, Zillow is not one of them. Looking at what similar style homes sold for in the past six to 10 months is one way of determining the value. This is what we call a market analysis. The key here is to be sure you are looking at SOLD houses, similar in age, condition, style, acreage, location, amenities, and much more. Houses that are currently for sale are not what you want to use for determining the value of your home. Those houses can help with determining the pricing of your house, but not the value. The pricing of your home and the value of your home are two different things. When working with buyers, I do the same process for houses they might be interested in purchasing. We put together a market analysis on the value to be sure they are not overpaying for the house, unless that home offers something that is unique to them that they find value in that other buyers may not. Value in this situation is based on what someone is willing to pay and what personal value they place on the house or extra amenities. Having a Realtor® with years of experience can help you with placing a value on those unique amenities. 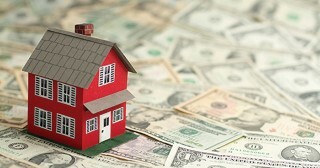 Determining the list price after you have a solid grip on the value of the home is very important. The amount a seller is willing to accept is part of the equation, and so is what a majority of people would be willing to pay for the house. Another important factor is what the competition is asking for other homes. All of these play a factor, as does the number of potential buyers. Overpricing a home will greatly reduce the number of potential buyers, sometimes by over 50 percent. Talk with your Realtor® and remember that having an accurate and realistic value is crucial when listing a home.